Movie-going away from home is always much more memorable; even a casual evening out to watch a film can be a novel experience because of the subtle differences in cinema culture. 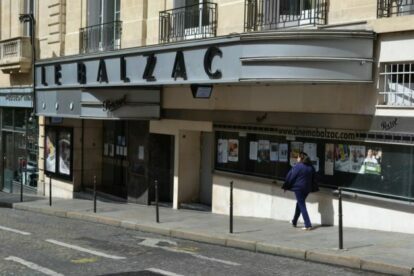 Follow Paris cinephiles and discover festivals, art house and cult theaters where locals go to enjoy old and new movies in their original language. Shh, the lights are going out! 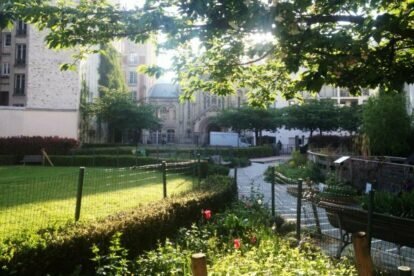 “Jardin de la Folie (Titon)” is a lawned garden just around the corner from my place in Paris. It’s pretty & useful space that inspires joy & wellbeing. 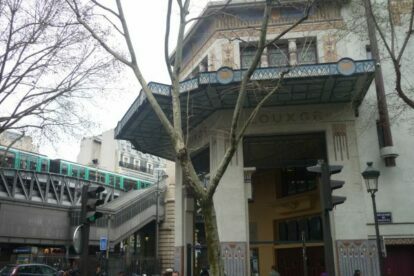 “Le Louxor” Paris is a famous Art Déco building (with so-called neo-Egyptian variations) which hosted a cinema since the 1920s. I love it!